Our team initially started as a distant pipedream and yet has somehow, inexplicably, become a reality. Composed of three young birders from across the United States, we are beyond honoured and excited to be able to participate in our first Champions of the Flyway. In many ways we live in the golden age of young birders. Technology is allowing us to connect with each other and grow our birding skills as never before. The huge amount of talent exhibited by young birders all around the world is awe-inspiring. We hope that in our participation, we will not only be good representatives to the North American youth birder community, but will also demonstrate to others that young birders are a force to be reckoned with! Of course there is another cause besides that of young birders for which we are racing. 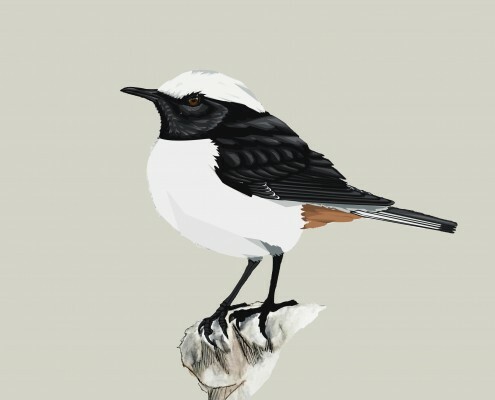 Namely, bird conservation and ending the horrific bird slaughter in the Mediterranean Basin. This is an issue of huge importance and stopping the killing is key to making sure future generations of birders will have birds to appreciate at all! The team is buckling down to an intense fundraising campaign and can use all the help we can get to reach our goal. Please consider taking a moment to donate, both us and the birds would greatly appreciate it! All donations go to BirdLife Croatia and Serbia, two organisations doing excellent work with bird conservation on the Balkan Peninsula. Aidan (19) started his birding career while growing up on farm in rural Pennsylvania in the United States. It was there that he first fell in love with nature and particularly everything to do with birds. Since then, his love of birding has taken him everywhere from the steaming jungles of Panama to the barren steppes of Kazakhstan. Aidan’s other interests include history, particularly that of the Balkans and former Ottoman Empire. 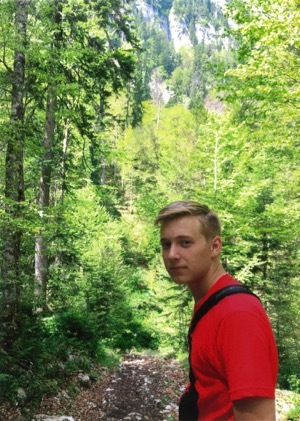 In fact, he is currently residing during a gap year in Sarajevo, Bosnia and Herzegovina where he has been enjoying learning the birds of the Western Palearctic on a deeper level. After this year, he aims to go to university in the US where he will pursue biology and a career in ornithology. It is a great honour for Aidan to be able to participate in Champions of the Flyway. He is particularly excited to be raising money for conservation efforts in Croatia and Serbia, countries part of his beloved Balkan Peninsula, and not far from his current home in Bosnia. 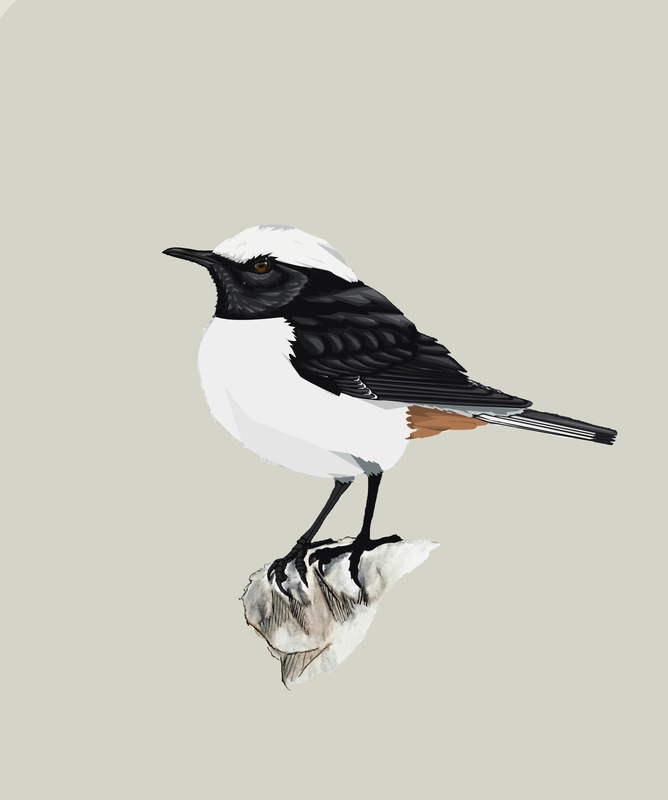 Marky is a nineteen year old birder, artist, and ornithologist who has been birding since the age of five. She currently attends Louisiana State University where she is actively working on several research projects pertaining to avian genetics. 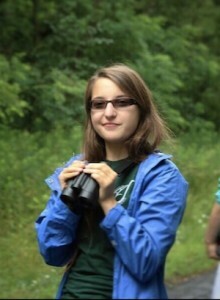 As the 2015 ABA Young Birder of the Year, Marky is an advocate for the importance of young birder involvement in the birding scene; she has given keynote addresses at OYBC and Missouri Audubon, been featured in Birding magazine, and guided at Yellow Rails and Rice. Marky’s recent ornithological pursuits have included recording and documenting nocturnal flight calls, studying bird vocalizations, and working in the labs at LSUMNS. She is also a passionate artist who plans to apply her skills to scientific illustration. She’s looking forward to supporting conservation, birding Israel, and seeing dozens of species that are varying shades of khaki. Johanna has always been a nature addict and has fond memories of hiking and camping with her family growing up. Her love of science and conservation has been growing since childhood when her father helped perform science experiments in their kitchen, and her mother gave her books on ornithology and botany at a young age. The 20 year old loves climbing mountains and finding White-tailed Ptarmigan in her home state of Colorado. She currently attends St. Olaf College in Minnesota as a sophomore. 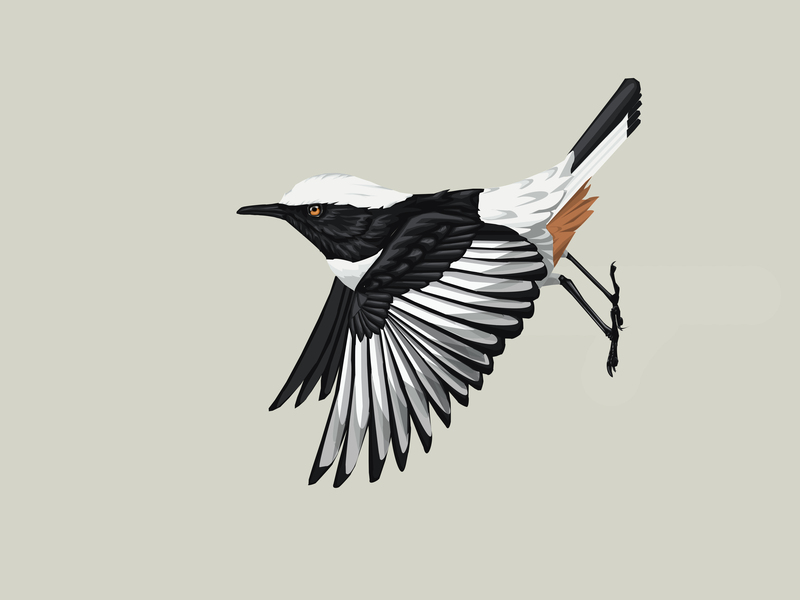 She studies Biology (of course) and Studio Art, hoping to one day illustrate field guides and study birds. While Johanna has only been birding for four years, she has already risen to great levels in american birding. 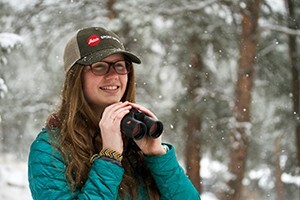 She became the American Birding Association-Leica Young Birder of the Year in 2017, only three years after picking up binoculars for the first time. Her love of birding has taken her all across the United States, from Florida to Maine to Arizona. She dreams of far off places, like the Negev desert of Israel and the tropical rainforests of Nicaragua and Panama. Johanna hopes to travel around the world to promote conservation, spread the love of birding to kids, and teach ornithology and biology to anyone who will listen.